“Roots helped me greatly in 2018. With Roots’ support I feel more confident and less fearful. Before the Langham preaching courses I was afraid of preaching. However, after participating in the course and having the opportunity to preach, I now am challenged to preach in such a way that others around me learn about the Word of God. Roots was thrilled this year when Ana, a longtime friend of Roots, volunteered to come alongside Delfina and mentor her. Ana has a servant heart and a lifetime of experience in ministry. At Roots we hope to prepare a new generation of preachers and maybe one day writers! There are very few published Bolivian theologians. 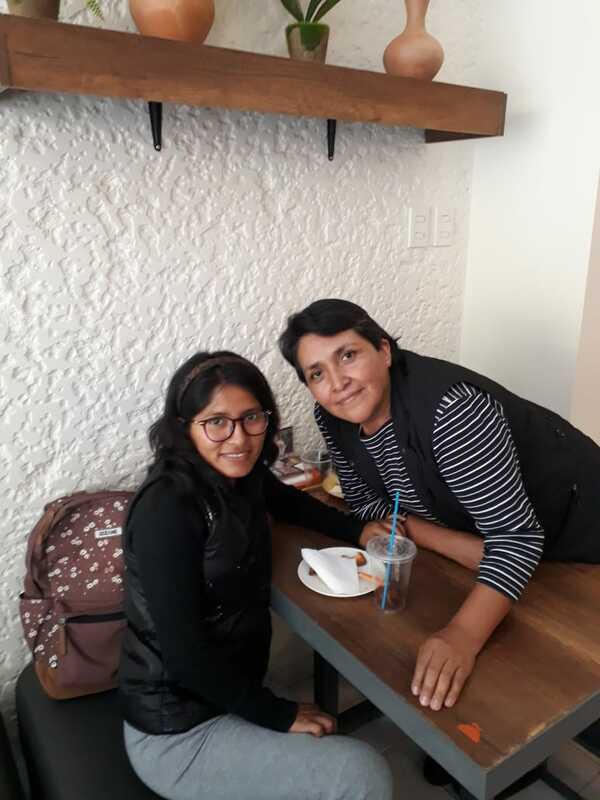 Please pray with us that God would raise up leaders like Delfina, to preach and to write in Bolivia!